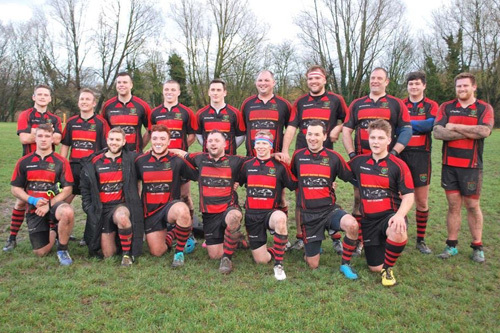 Alton RFC has a proud tradition and a well respected reputation gained over many years since the "Alton and District Rugby Football Club" was formed in 1924. The club play at Anstey Park in Alton. 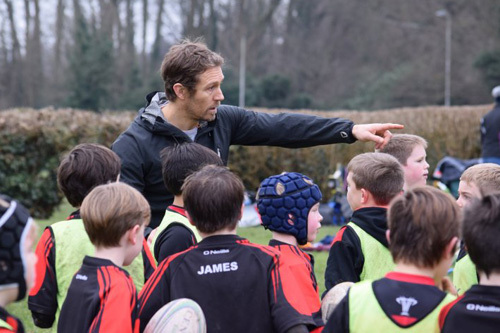 Teams consists of 1st XV, 2nd XV, Masters, Ladies, Mixed Touch as well as Age Grade Rugby and Kids teams.